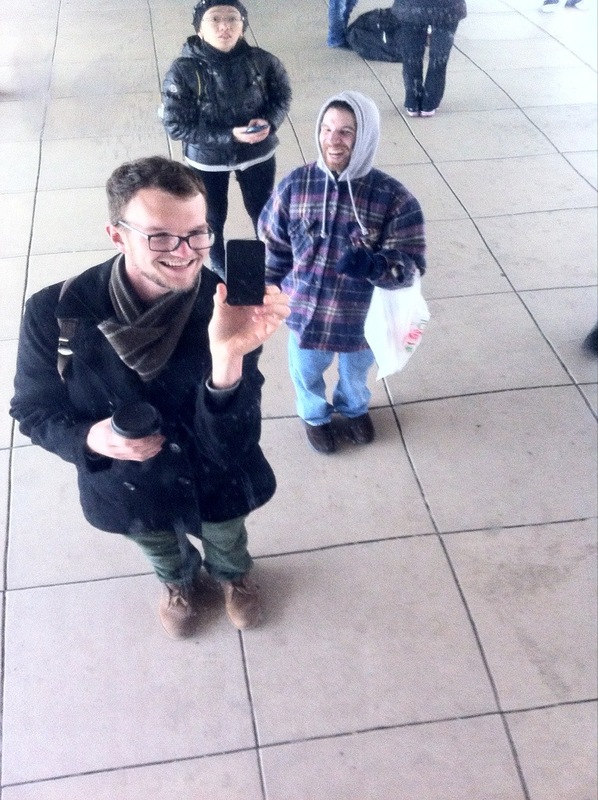 This post is about David and Brandon’s two days of wild adventure in The Windy City. We are finally in Chicago and it’s time for us to experience The Windy City. 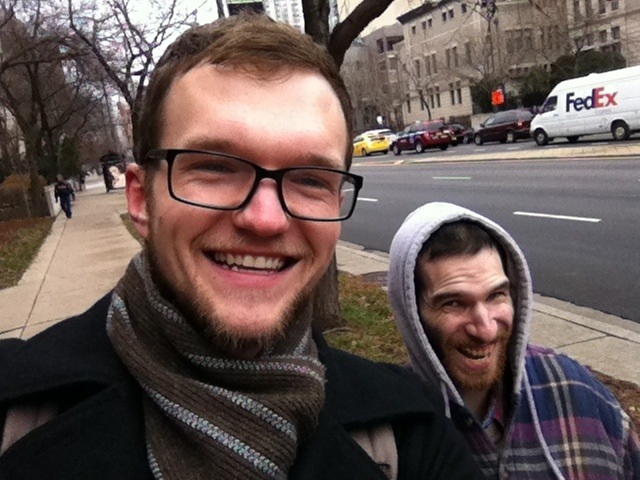 If you see a giant man and his not-so-giant counterpart strolling around Chicago, it could be us! Prepare yourself, because things are about to get wild! We woke up from a restful stay in our hostel, Oak 112. The hostel experience has been very pleasant. Our room is tiny with just enough room for a full-sized bunk bed and some luggage, but we don’t mind. It’s perfect for us. 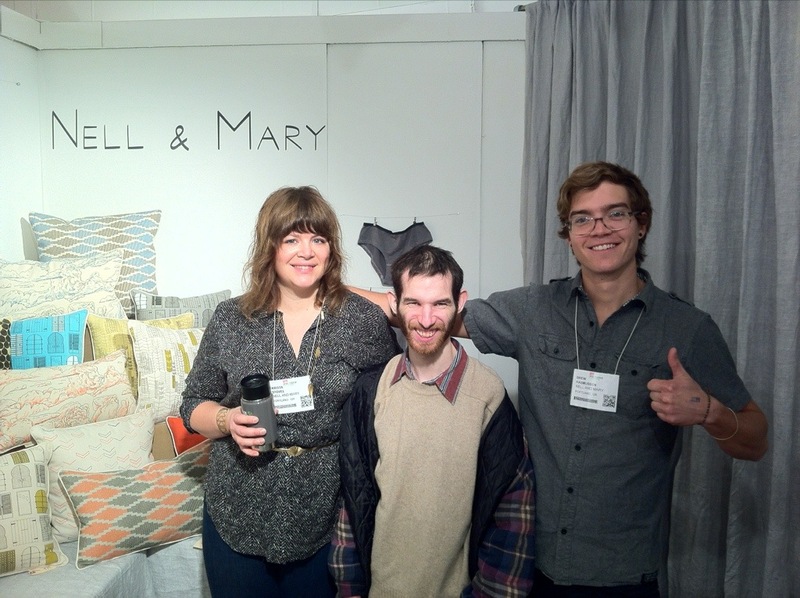 We bundled up and headed out to explore the One Of A Kind Show, our original mission for our adventure to Chicago. Along the way, we passed this place that rescues animals. 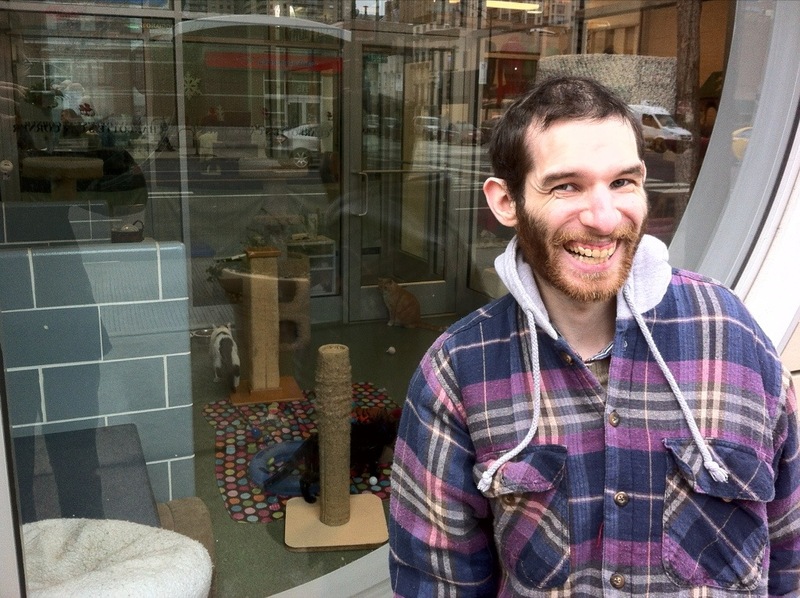 We took this photo for Mom, she loves cats. We knew this was going to be a big deal, but we had no idea what we were in for. When we arrived at the show we were met by huge lines to get into the elevator. 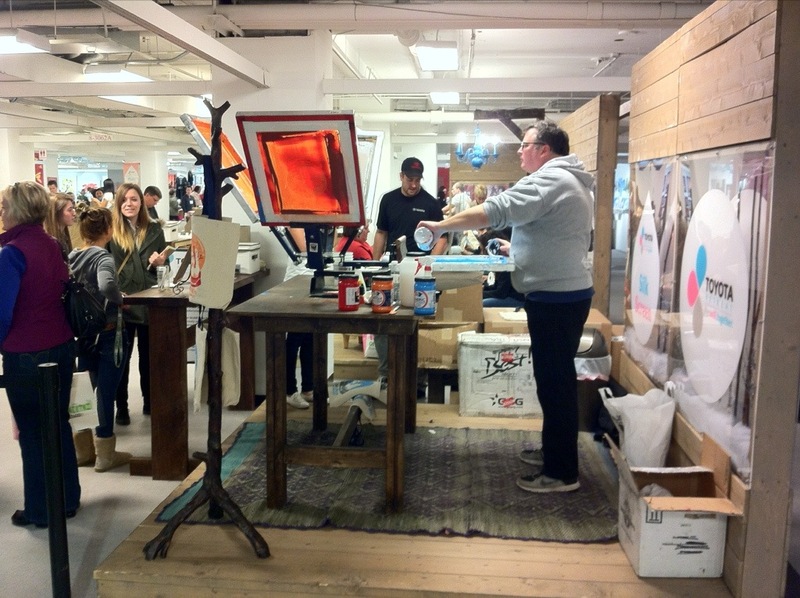 The show was on the 8th floor of a building called the Merchandise Mart. 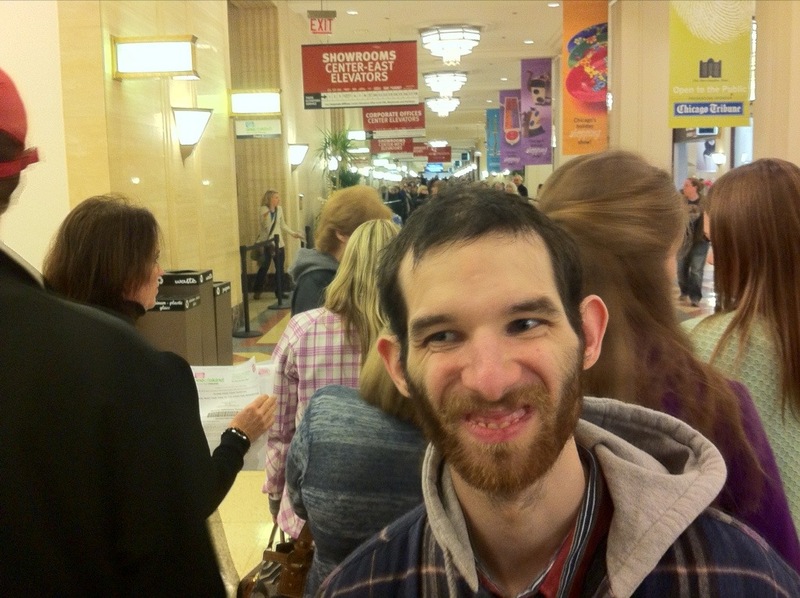 That’s David’s ‘waiting in line’ face. We made it to the show! 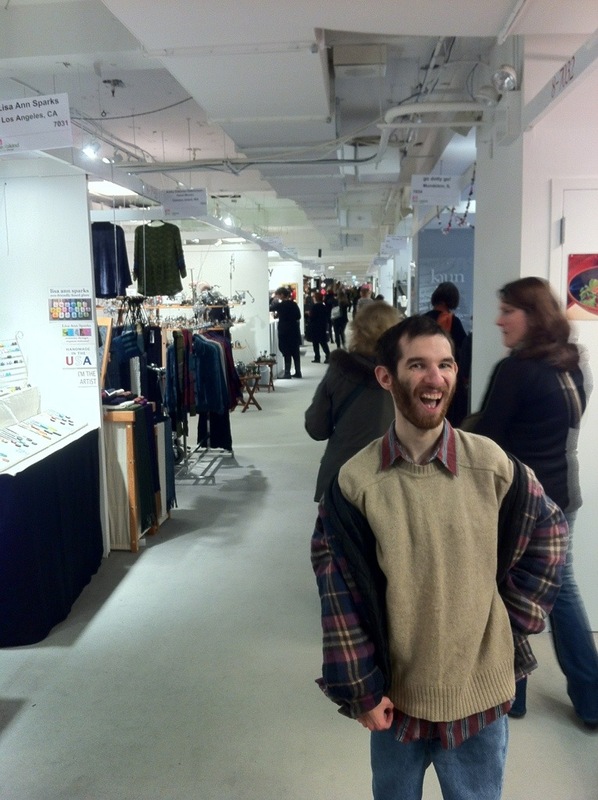 The corridor behind David goes on forever with booths full of handmade items along both sides. Have you ever wondered what insanity looks like? This is a pretty good depiction. 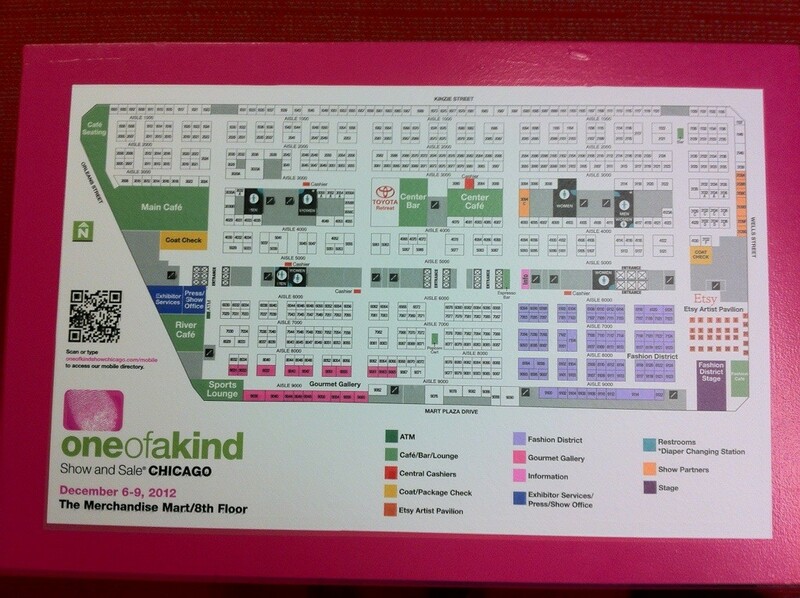 Here’s a map of the show, each one of those little white squares is a booth. It was time for us to begin work on our mission, to observe how other entrepreneurs are doing it. 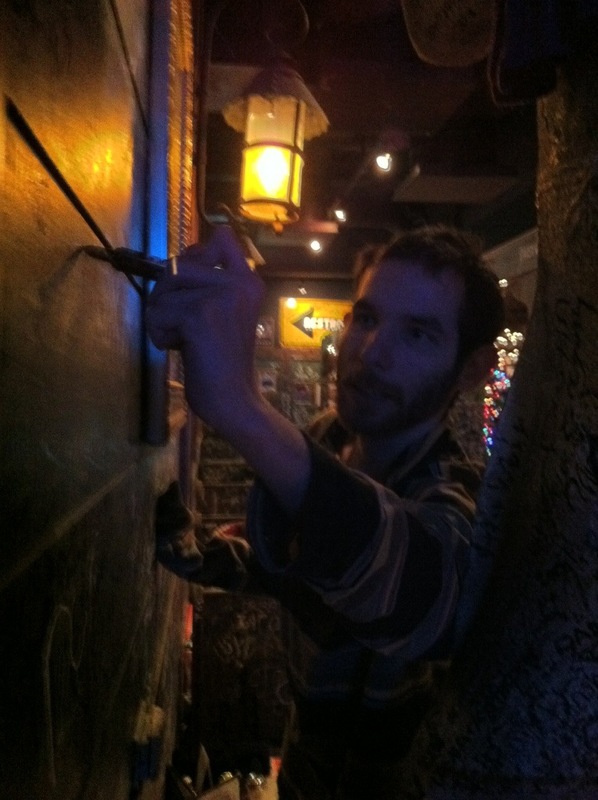 We came to get fresh ideas, inspiration, creativity, innovation, and meet a few new friends along the way. 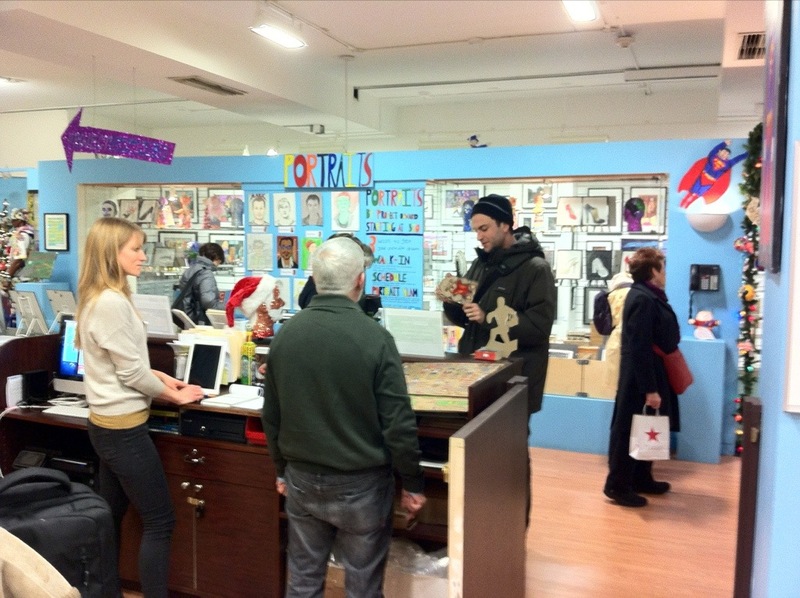 We spent hours walking around, looking in each of the booths, and meeting new friends. 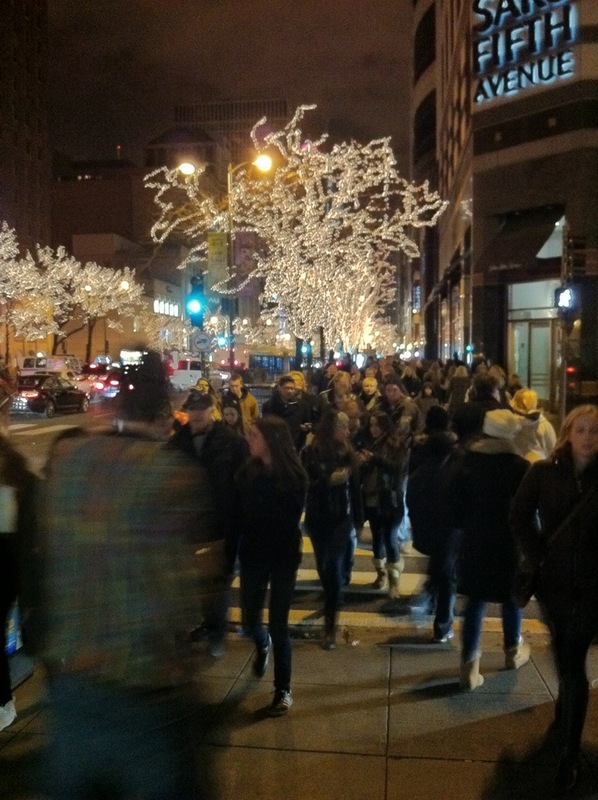 If there’s one thing you need to know about Chicago, it’s that you had better be prepared to walk. After walking around so much, we had worked up an appetite. It was time for lunch. 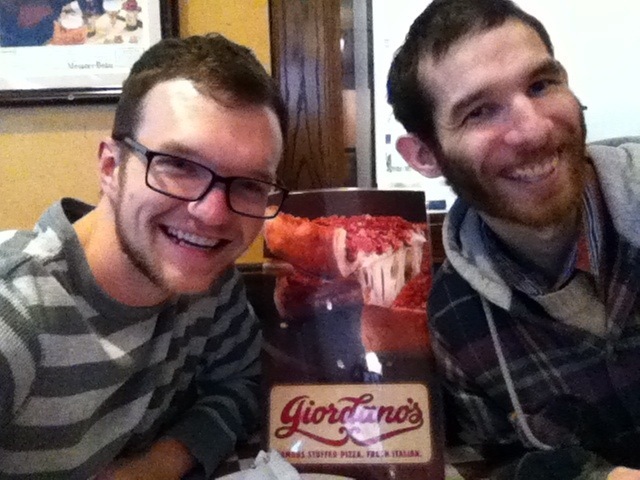 We ate lunch at a little pizzeria called Giordano’s and it was delicious! Chicago-style and Oklahoma-style pizzas are like two different foods. 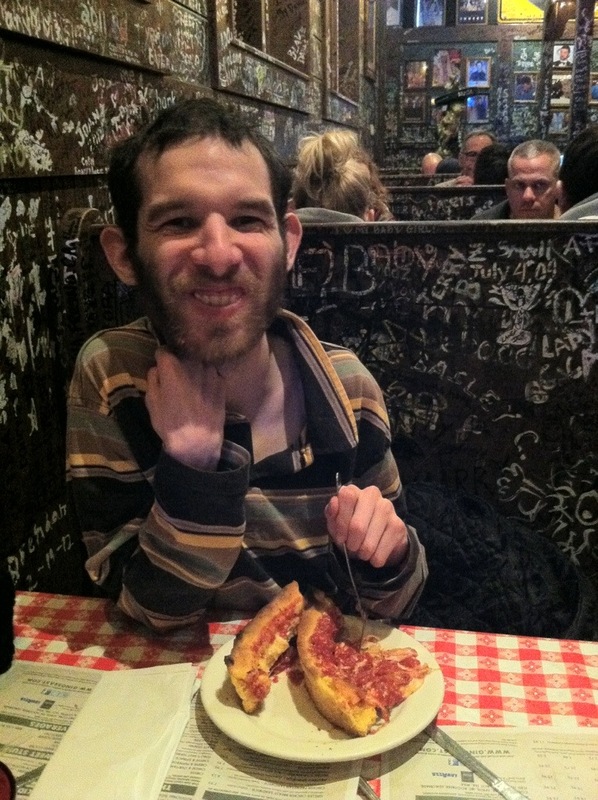 David can normally eat 6-10 pieces of traditional pizza, but he could only eat two pieces of the Chicago-style pizza. BRANDON: What do you think of this pizza? After lunch, it was time to do some sight seeing. 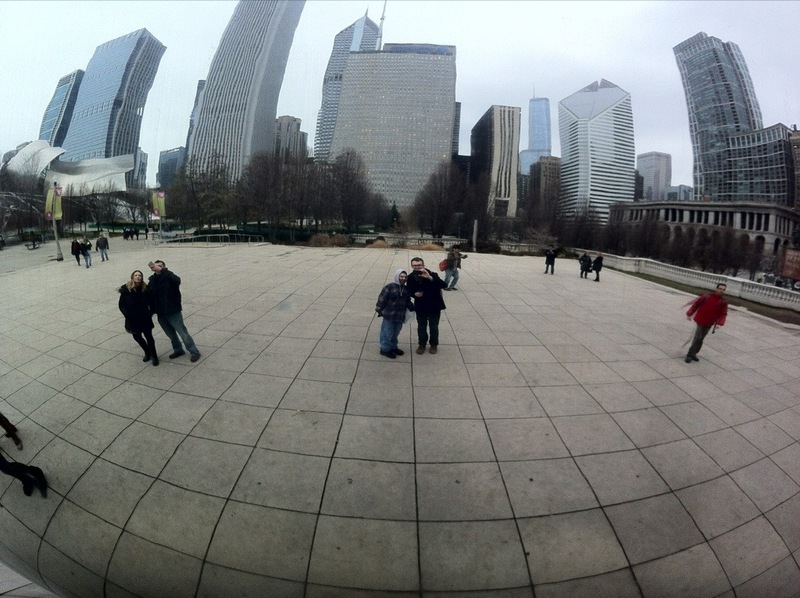 We found the Cloud Gate at Millennium Park. 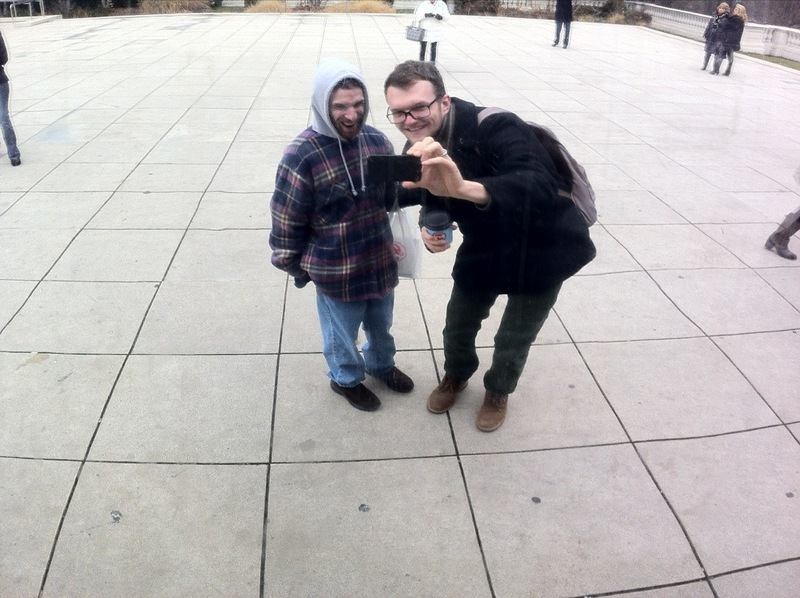 The cloud gate is kind of a like a huge bean-shaped mirror. BRANDON: A whale? What’s it doing? DAVID: It’s multiplying us in a 3-D world! If anyone ever gets sucked into another galaxy or some sort of alternate reality, we’re pretty sure the Cloud Gate at Millennium Park is, in some way, going to be associated with the disappearance. 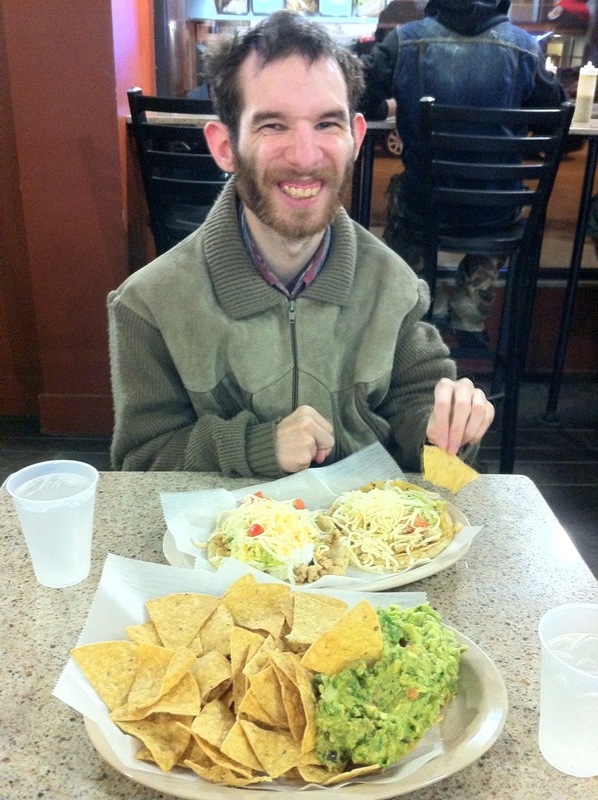 After sight seeing we went to eat dinner at Taco Burrito King. All of the excitement had us wiped out. After dinner we headed back to our hostel and called it day. BRANDON: What was the best part about today? DAVID: I got to meet new people. Visiting new places. Everything was all good. 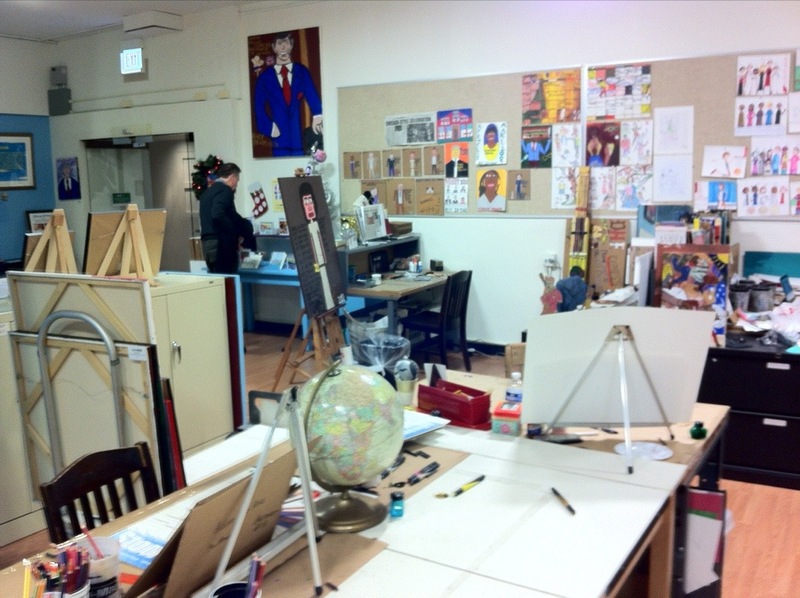 Our first day in Chicago had been a great experience. 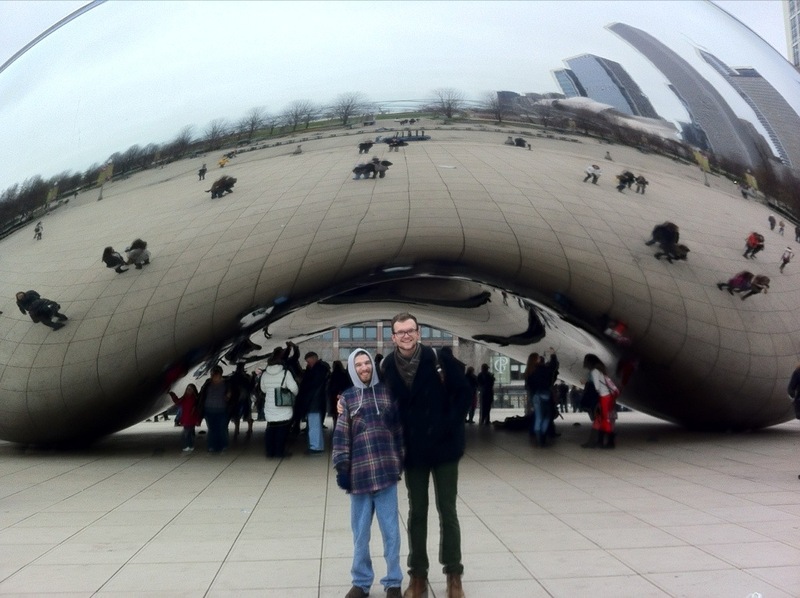 We woke up from another restful night, bundled up, and hit The Windy City once again! 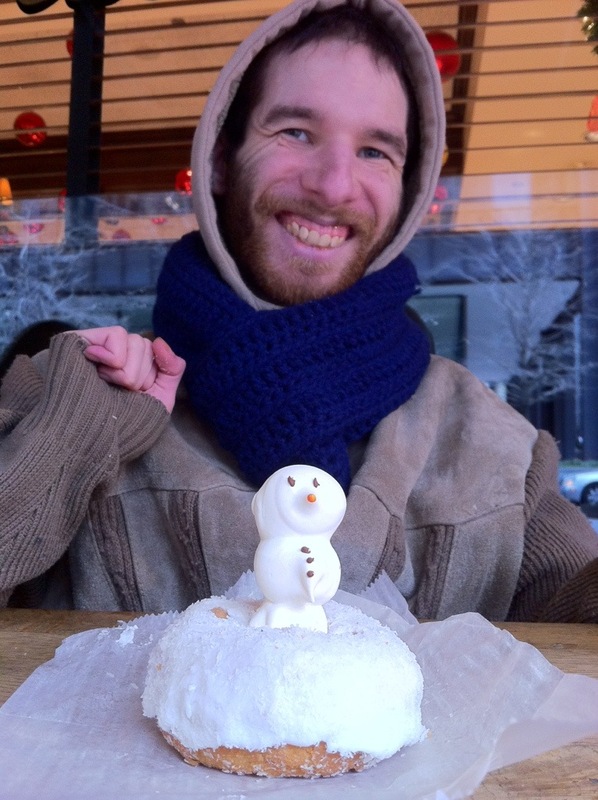 Aside from walking everywhere, another thing you need to know about Chicago is that it’s cold – super cold. Make sure you bundle up. 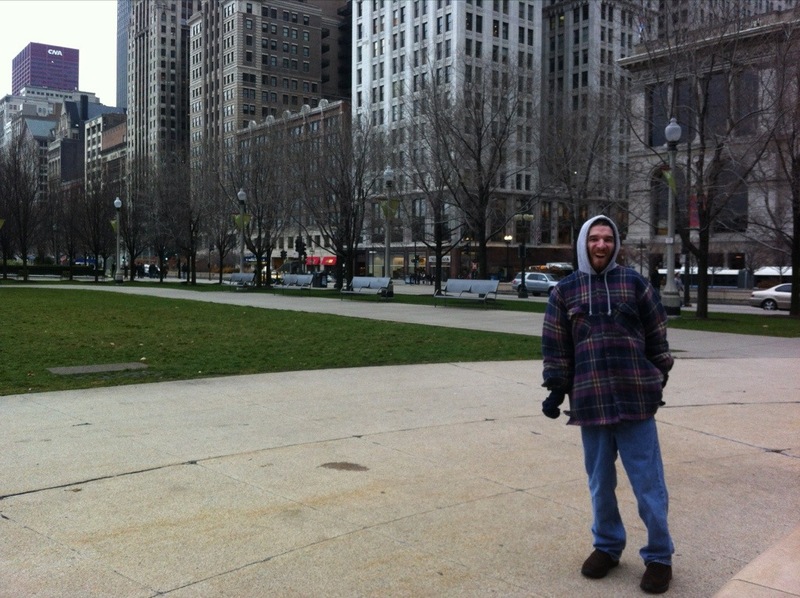 We started our second day in Chicago with more sight seeing. 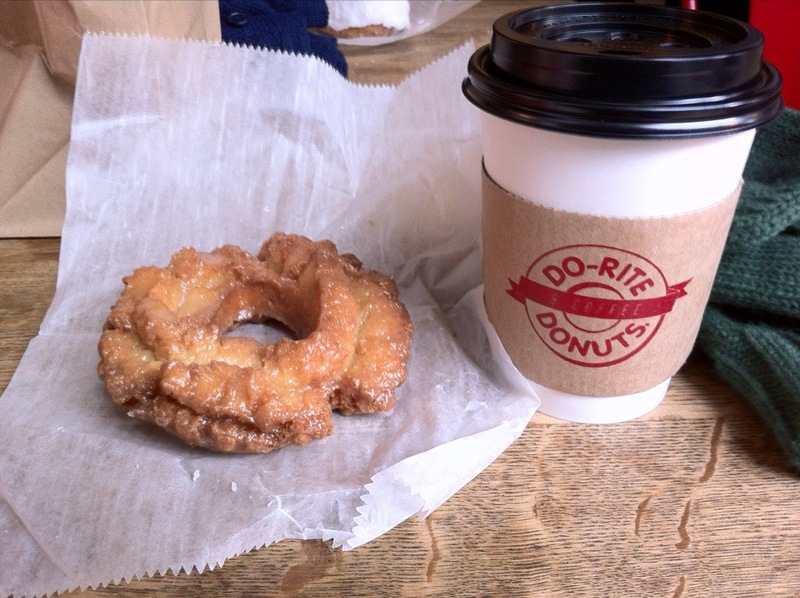 Along the way we unexpectedly crossed paths with a charming little donut shop, Do-Rite Donuts. Upon first glance you would think this just like any other run-of-the-mill donut shop, but upon second glance you’ll notice that these aren’t just any old donuts, these are specialty donuts! 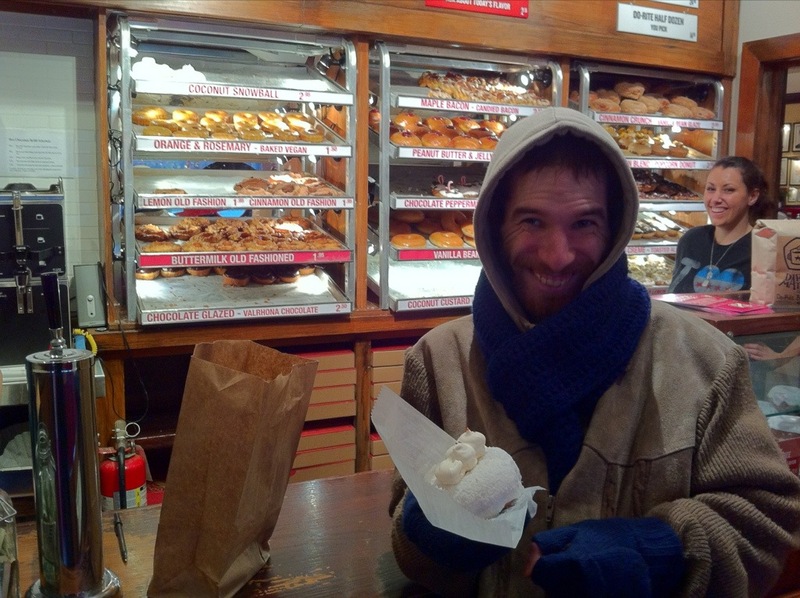 Their menu includes donuts such as the Coconut Snowball, Maple Bacon, Chocolate Peppermint, Peanut Butter & Jelly, Popcorn, and other awesome specialty donuts. After our breakfast experience with these heavenly donuts, we ventured to the Cultural Center to visit an exhibit they have called Project Onward. 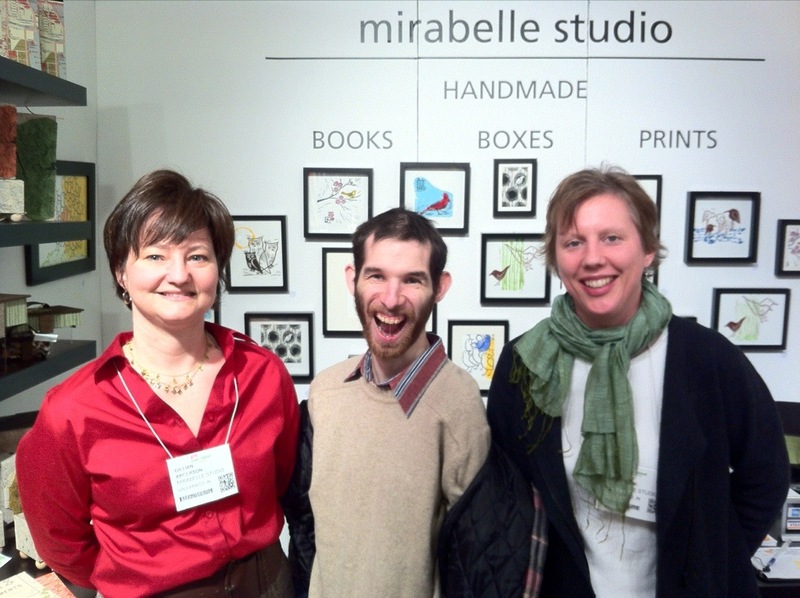 Project Onward is a studio and gallery space for artists with developmental disabilities and a few other populations. 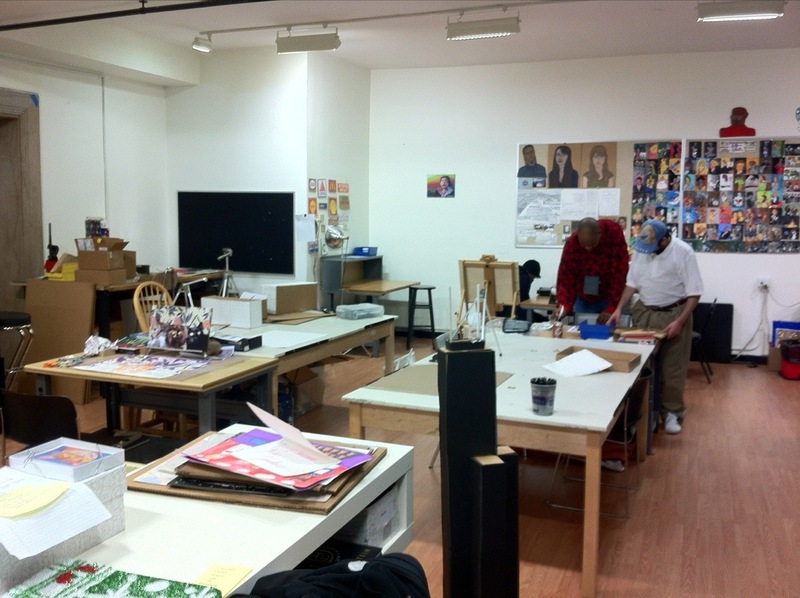 We were able to tour the Project Onward studio and gallery space and visit with the project director, Mark Jackson. 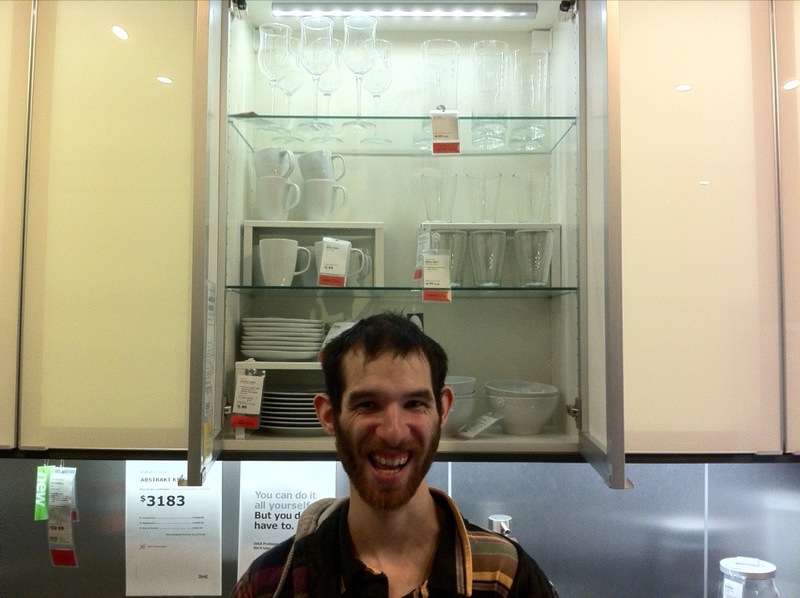 After our visit to the Cultural Center, we took a trip to IKEA. 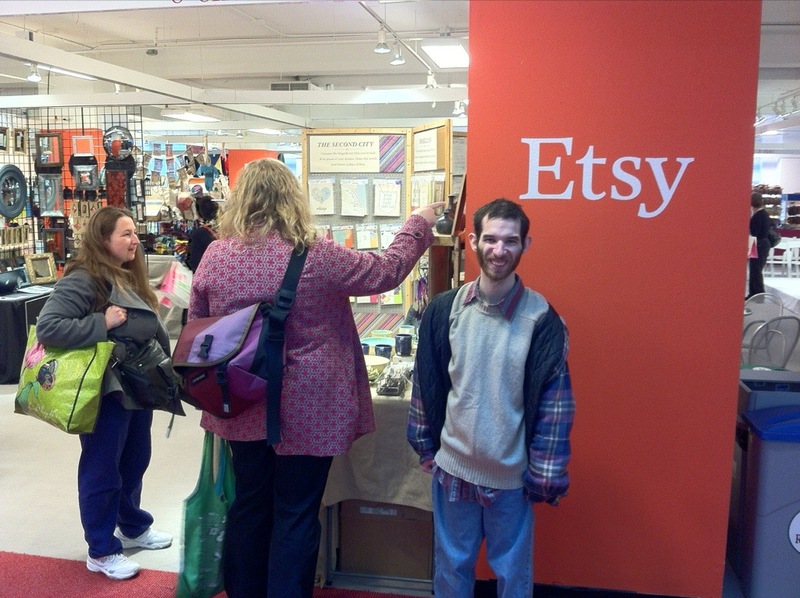 While we were there, Brandon asked David to pick out the coolest item. David picked out this cabinet. He liked the lights. BRANDON: What’s so cool about this cabinet? DAVID: It’s evolution of the future. Everything’s evolved into a new cabinet! DAVID: These people are crazy! 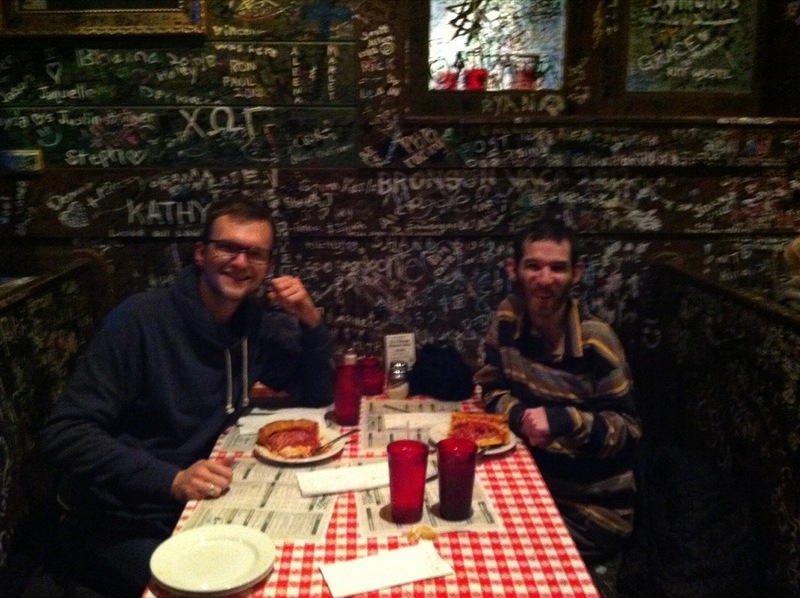 When we were finished at IKEA, we trekked over Gino’s East for a dinner of more delicious pizza. 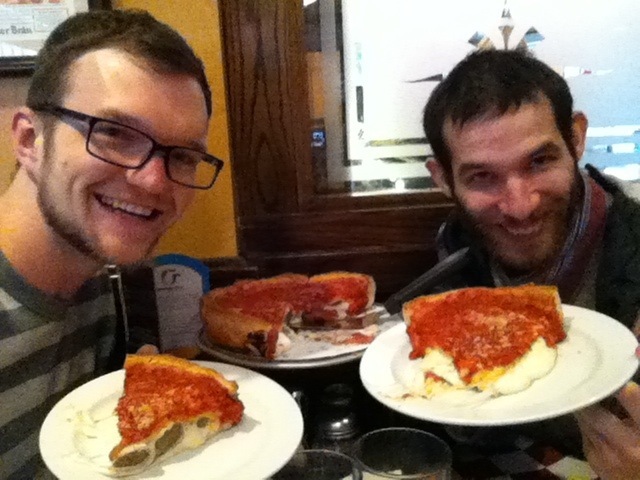 The truth is, you can never get enough of Chicago-style pizza. Ever. 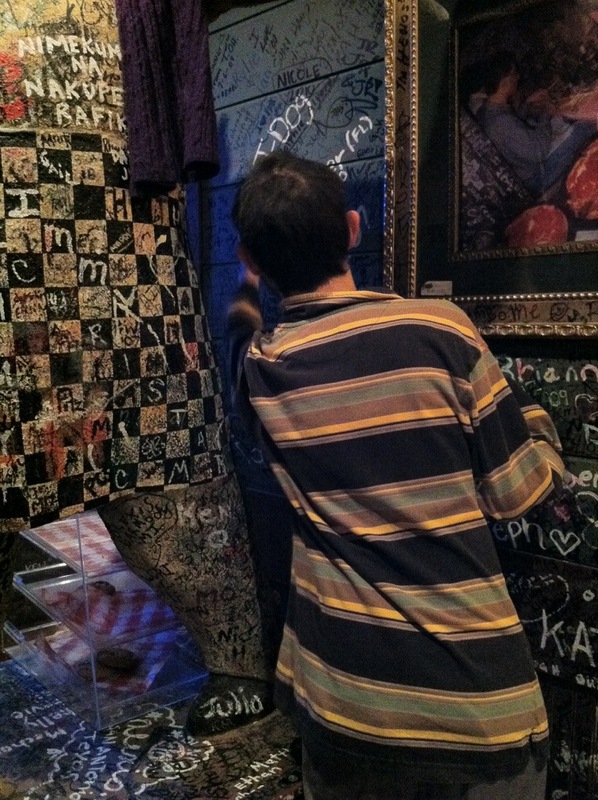 One of the cool things about Gino’s East is that they ask you to write on the walls – as you can see in the preceding photos. 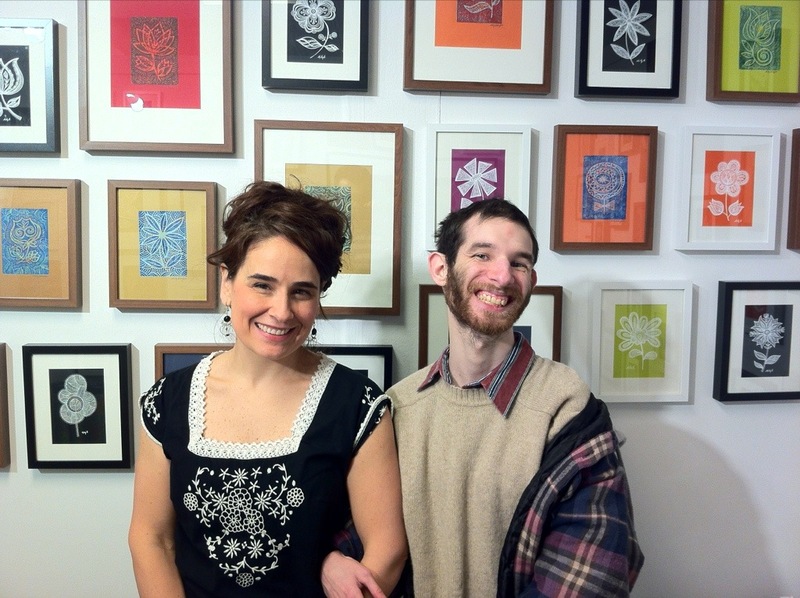 DAVID’S SPECIAL MESSAGE: I will be celebrating New Year’s 2013 and here we come! 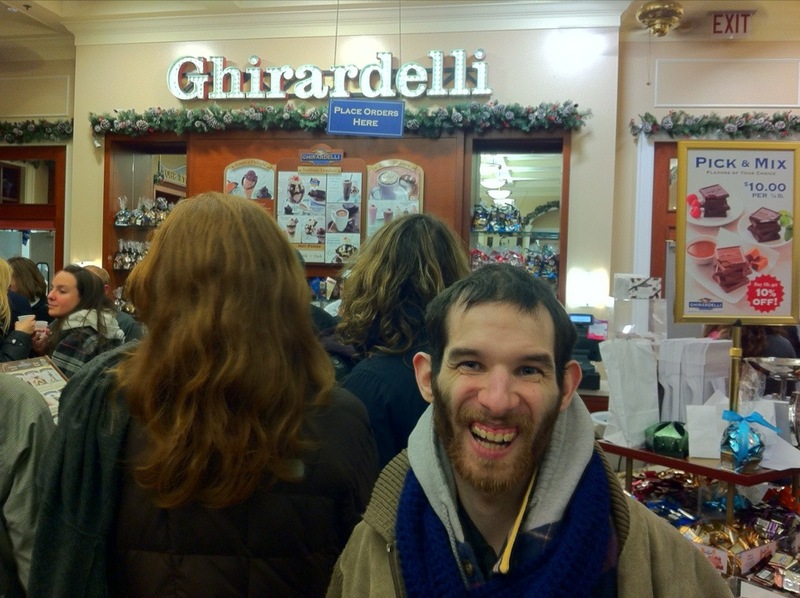 It was important to us that we party hard on our last night in Chicago, so we went for ice cream at Ghirardelli. DAVID: We’re great pals sticking together. Our two days of wild adventure in Chicago was a great travel experience. 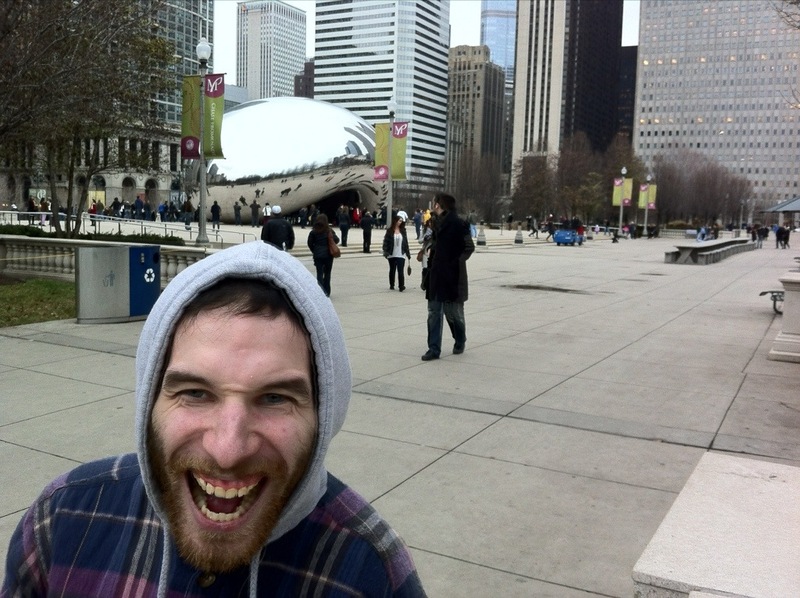 Stay tuned for Part 3 of the David & Brandon’s Wild Adventure to Chicago Trilogy! 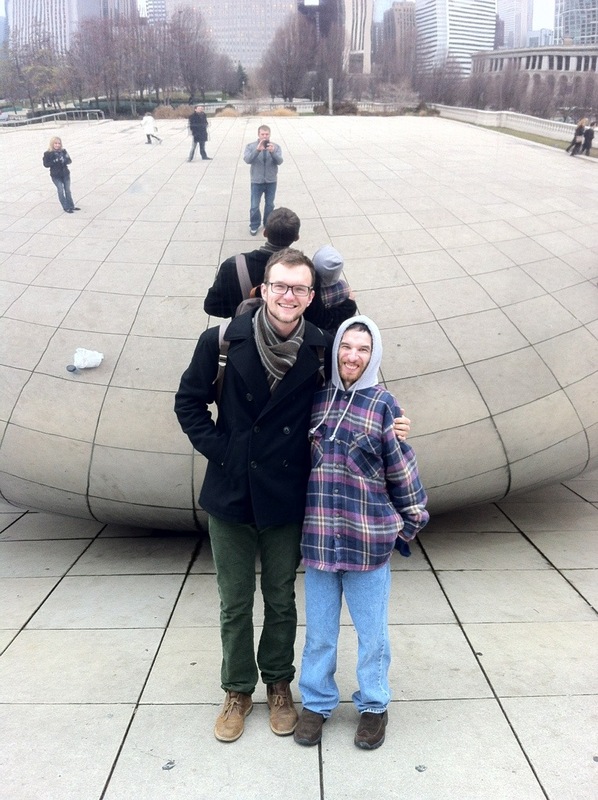 Share the post "David & Brandon’s Wild Adventure to Chicago: Part 2"
Amazing! 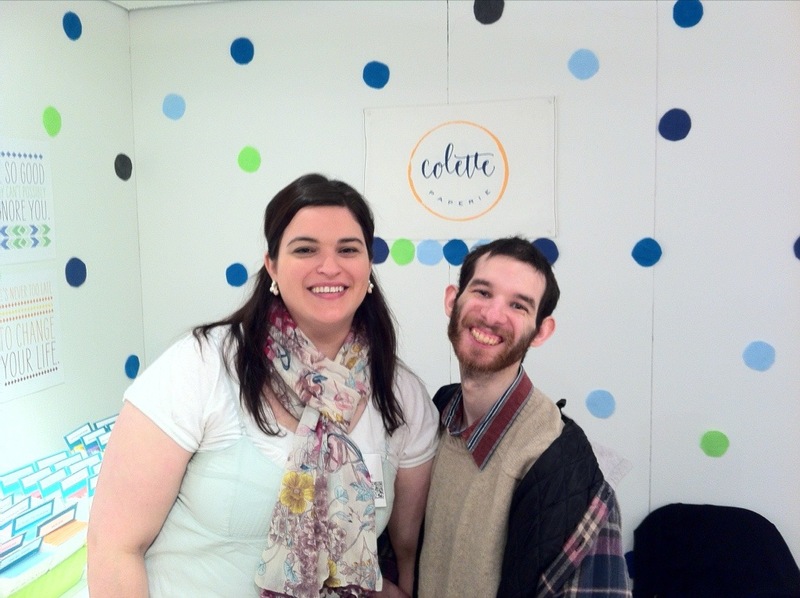 great post and it looks like you two had a great time. I think u are so amazing Brandon and David!!!!!! Wow…it looks like the two of you had a wonderful trip. 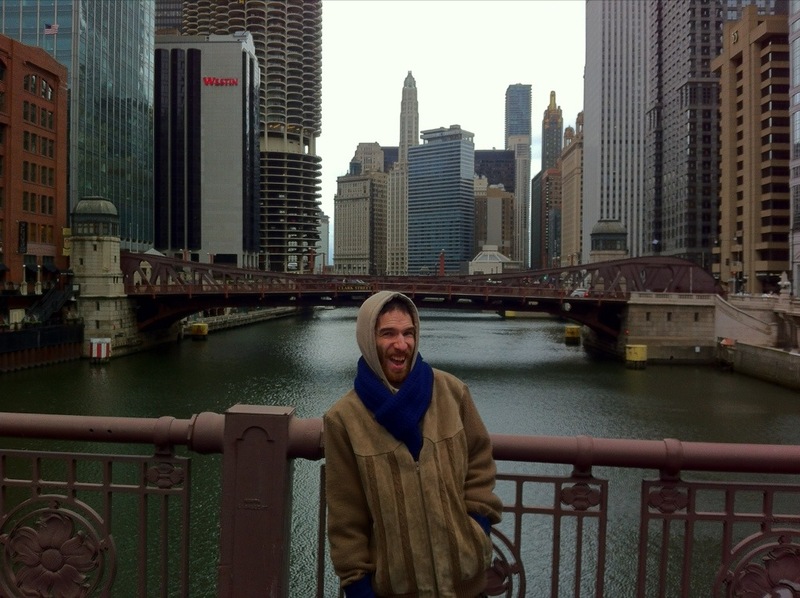 I’m glad you got to experience Chicago. We were sorry to have missed you this trip, but hopefully your next adventure will be to Indianapolis. We will show you another great city! !